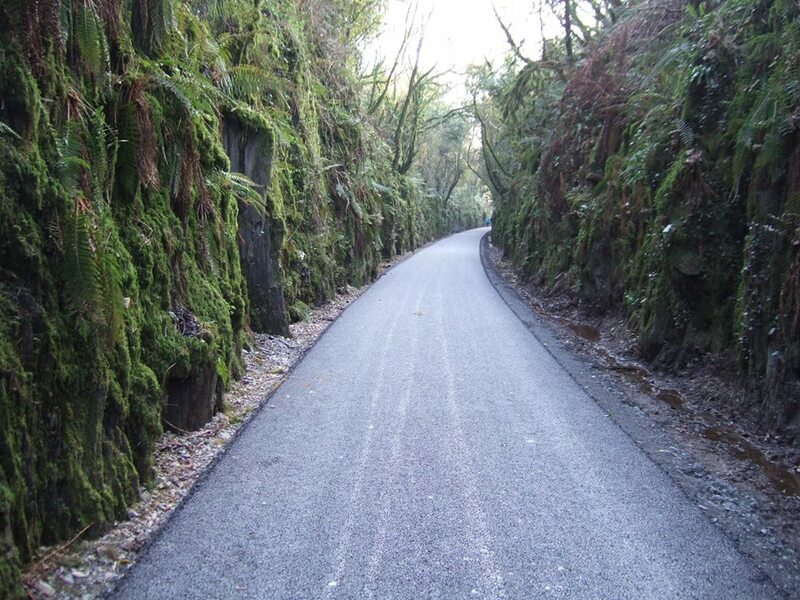 County Mayo’s Great Western Greenway is currently the top long-distance off-road cycling route in Ireland, but that looks set to change after this summer when the Waterford Greenway opens. 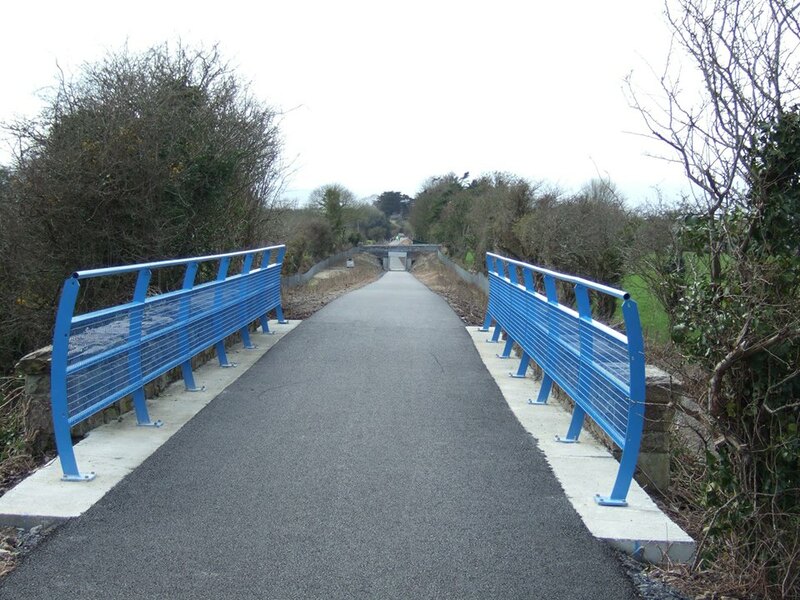 Waterford City and County Council is currently developing its 45km greenway on the alignment of the disused railway line from Dungarvan to Waterford. The route will have a hard surface all the way (although some sections will use tar and chip) and the construction including major works on bridges and underpasses. 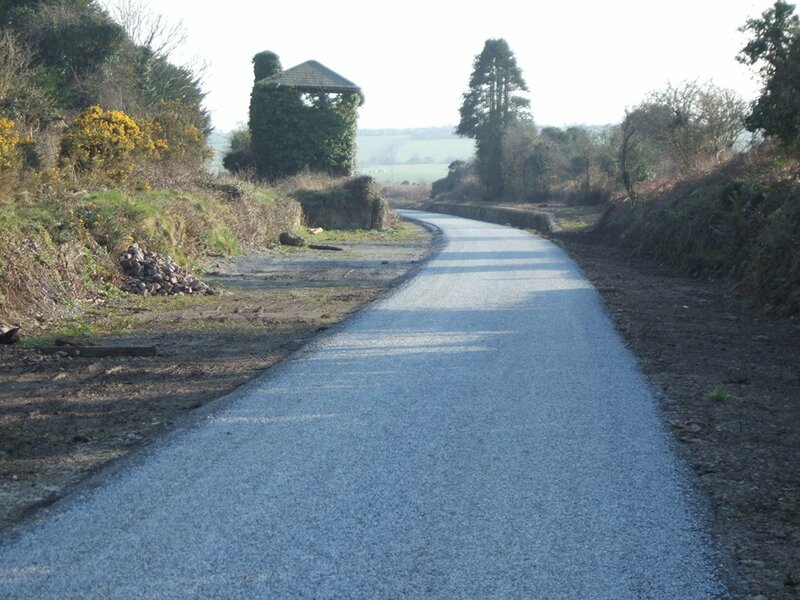 Unlike the Great Western Greenway, the old Waterford railway route remained in state ownership, so there are few detours from the railway alignment. Thanks to the Deise Greenway group, the below are images taken at different stages in the last year (remember to visit their Facebook page for the best updates on this greenway). The route is a mix of costal and inland section — with stunning views, as above. 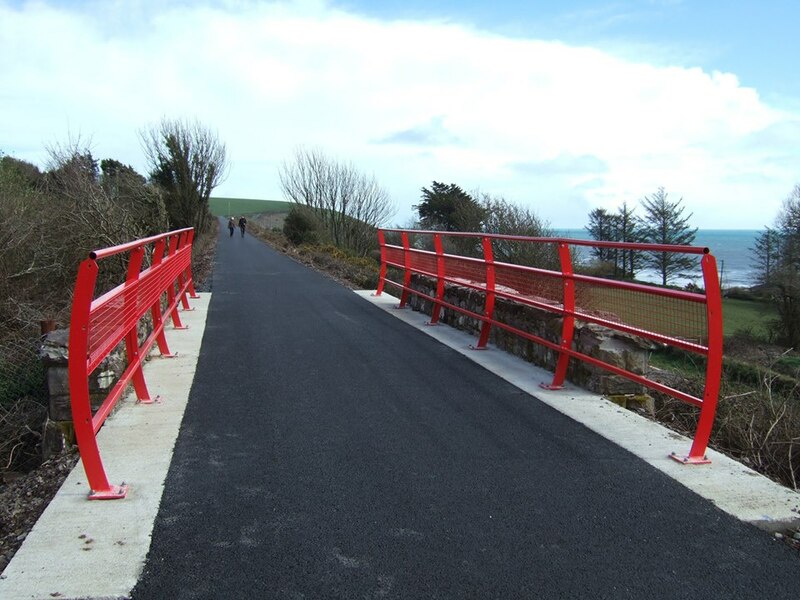 The Ballyvoile Bridge, shown above and below, was sandblasted and repainted by contractors. While sections look finished, work is still on-going in many sections, so the current August deadline will mean a lot of long days of work ahead. Bridges and underpasses are used at intersections with many roads — work on the above has just started, where a new road dug into the railway and there was never a bridge. Barriers and strengthening have been undertaken at a number of bridges — and railings and fences are being added or upgraded elsewhere. The remains of old railway infrastructure such as the Durrow/Stradbally signal box, above, can be found along the route. Some sections are already paved but not officially open, as above, so the council warn users they are using it at their own risk. 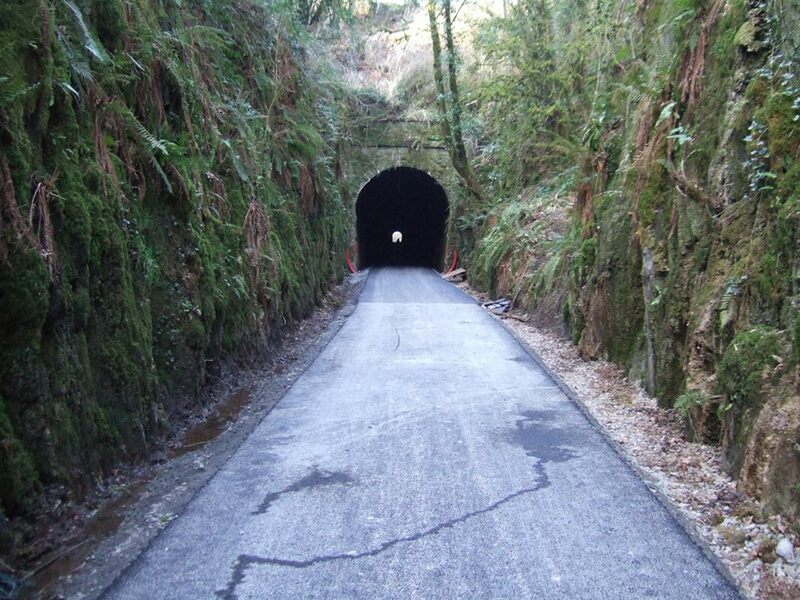 The tunnel shown above is now tarred, and lights are to be installed. Major work has gone into rebuilding or renewing underpasses. 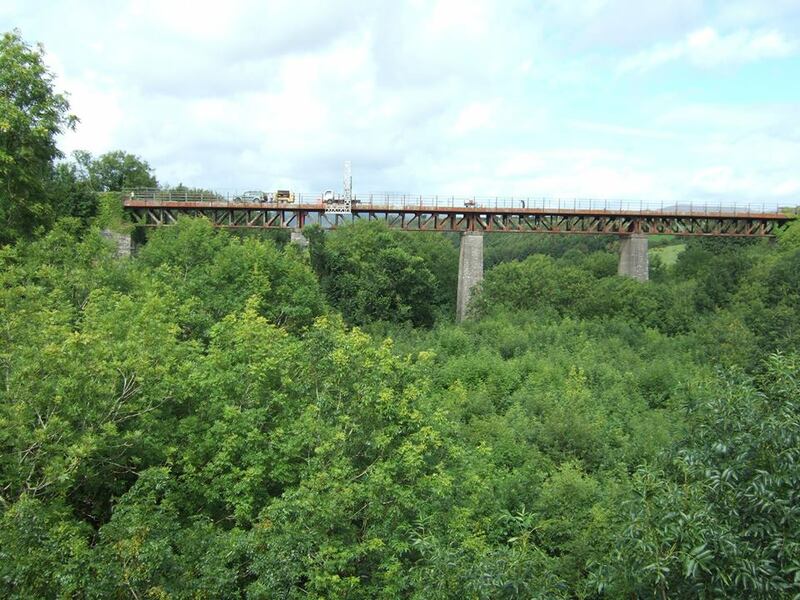 The greenway will run alongside the Waterford & Suir Valley Heritage Railway Ireland. This looks like it will be an exceptional piece of infrastructure. There are some very special elements shown in the pictures here: coastal views, dramatic cuttings, viaducts. The tunnel looks pretty special, I wonder how unique it is. This will set a new standard to live up to. 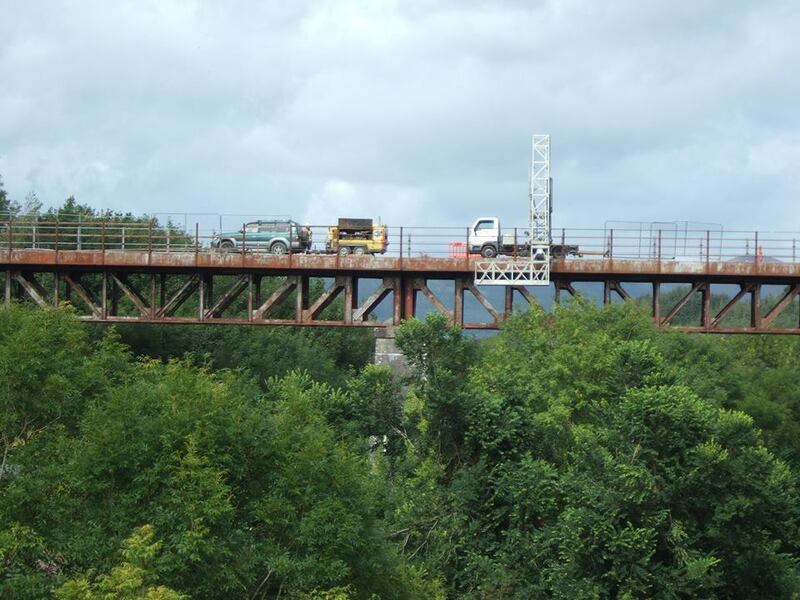 I cycled the Mayo greenway last year and I’m looking forward to visiting Waterford, once this is complete. I hope in ten years time we will have a number of similar greenways around the country. 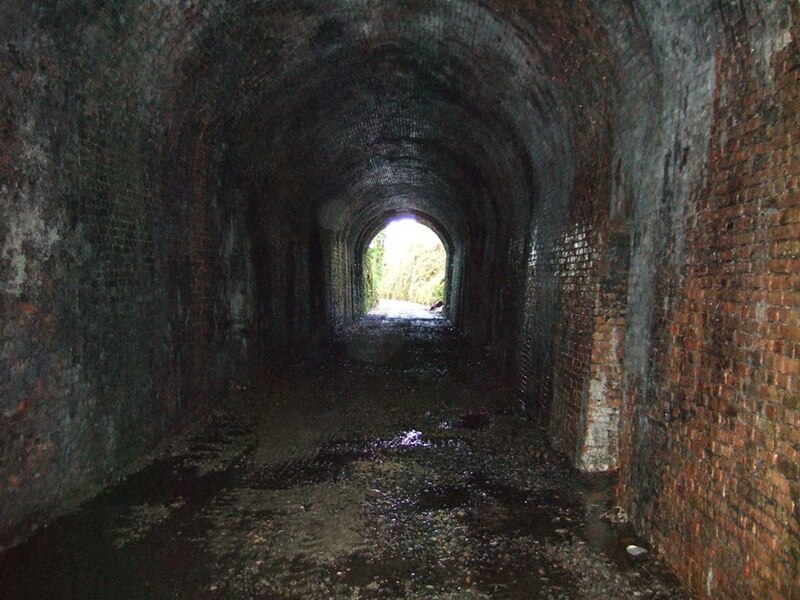 There is plenty of potential on the old disused railway lines. Ireland could become a cycling mecca if we get this right. We already have the scenery, hospitality and accomodation sorted. I could see tourists coming to Ireland for a week or two to “do the Irish greenways”. Thank you Waterford Co Co for being ambitious for future generations. Looks very impressive, with cuttings and viaducts. I remember getting stopped by a train at both level crossings on the n25 as a young fella. 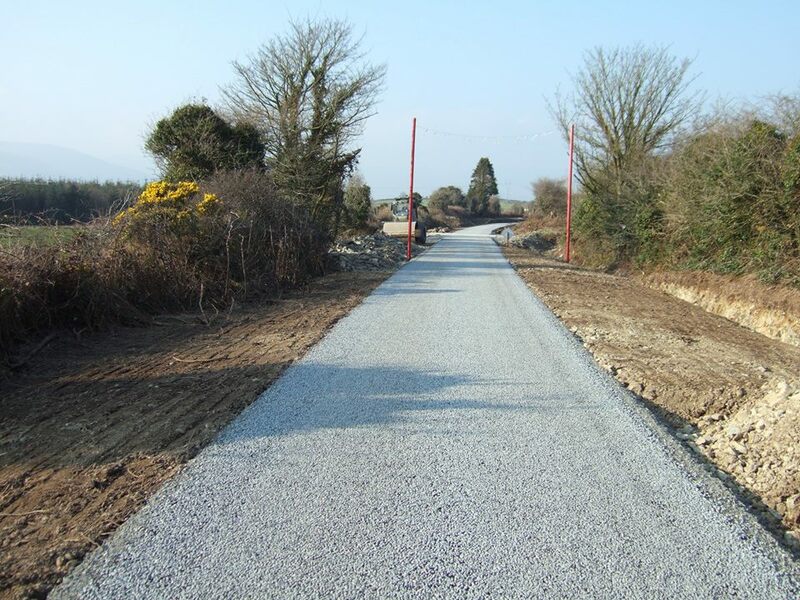 I cycled the Mullingar to Athlone greenway on good Friday, which has a very smooth 3metre tarmac surface, and is also well worth a spin along. Its looking good! Hopefully not too much of it in ‘cut’, and that views are different! Looking forward to opening. Well done Waterford Co Co. I hope your example will inspire others. For info, it’s Waterford City and County Council, “Waterford Co Co” no longer exists. 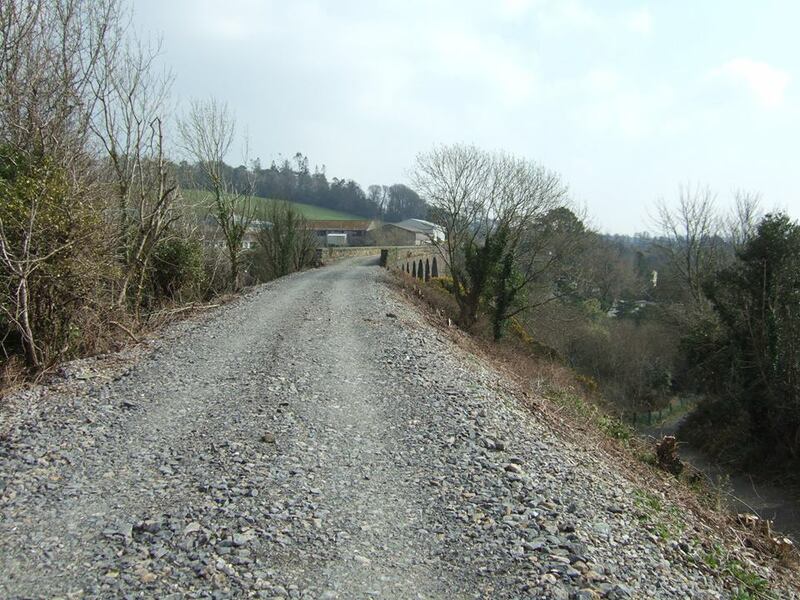 Any update on The Kerry greenway? I’m Dutch, but this is very impressive piece of cycle infrastructure in een lovely scenery. Jealous! These cycle ways look fantastic. Well done for converting disused railway lines into such a great public amenity. Let’s hope the whole of Ireland follows suit. Loving it! Great “Rails to Trails” work. What a tourism amenity! 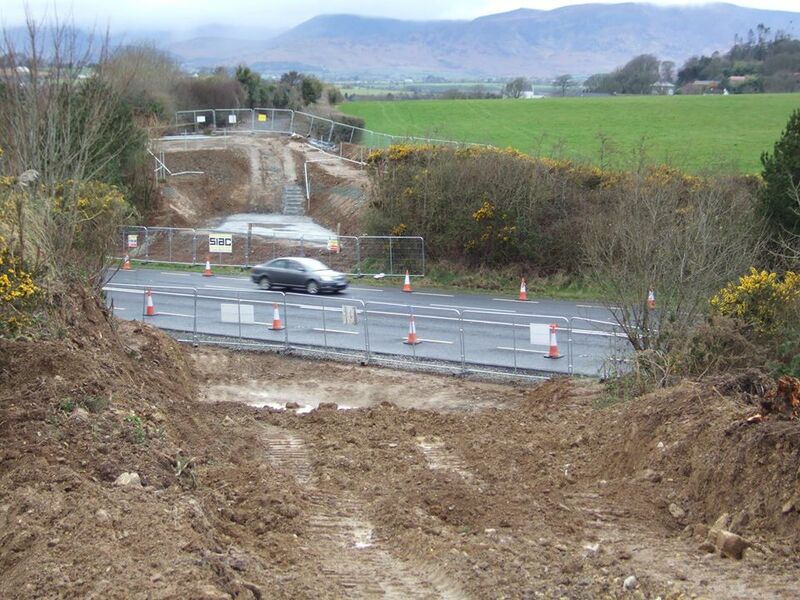 Any chance in Northern Ireland of clawing back abandoned track from farmers who added the rights-of-way to their land? 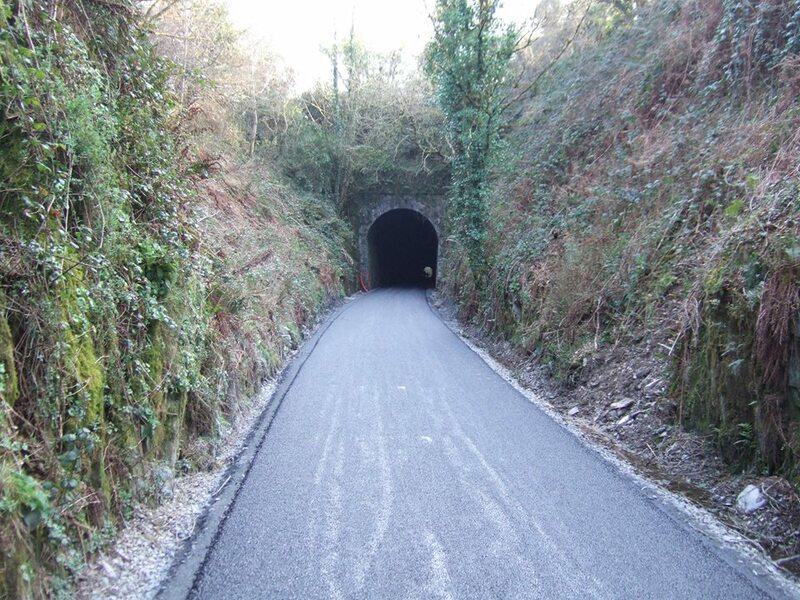 Cycled from Dungarvan to Kilmacthomas today and was well impressed with it -beautiful scenery and the tunnel and fern approach section were stunning -wonderful for families and great amenity. Have tried to get in to Flahavan’s progress oatlet’s – dunno if they are interested. THey really should be – an amenity in their back yard in Kilmacthomas. Looks great – cannot wait to get on it. Just arrived in the area having done the Mayo Greenway. From all the info I read this is now open, am I correct? Bits of are usable right now but you use it at your own risk. Thank you for the update much appreciated. It’s not a nice day to go that far anyway! What has Waterford County Council got that other county councils lack to some extent: vision and drive. 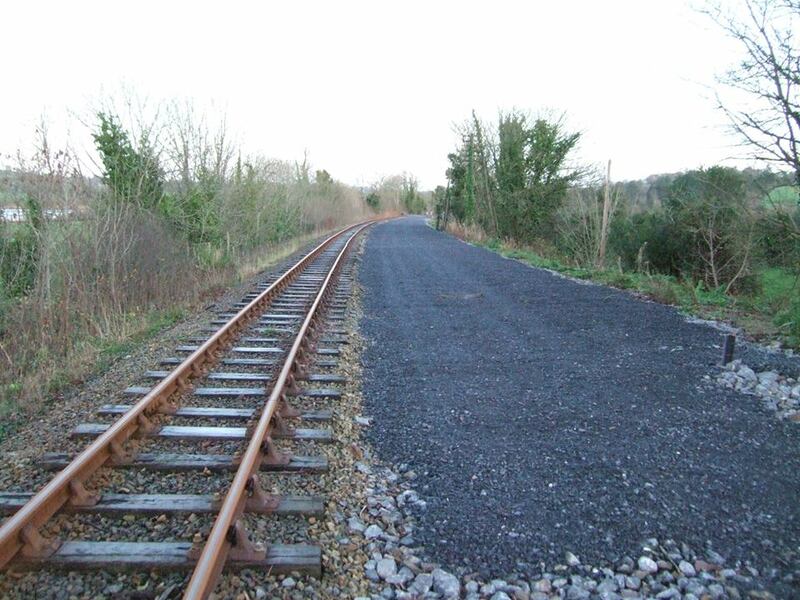 It is extraordinary that (i) the track of the old railway was kept in public ownership and not sold off for a “quick buck” (ii) members of WCC clearly saw its potential and (iii) work on the project is being completed so quickly. I’m a Déise native, living in Ballincollig for over 30 years and still a proud blue and white supporter. Located almost in the centre of Ballincoiiig Town, are the ruins of the Royal Gunpowder Mills which were closed in 1903 and bought by Cork County Council in 1974. 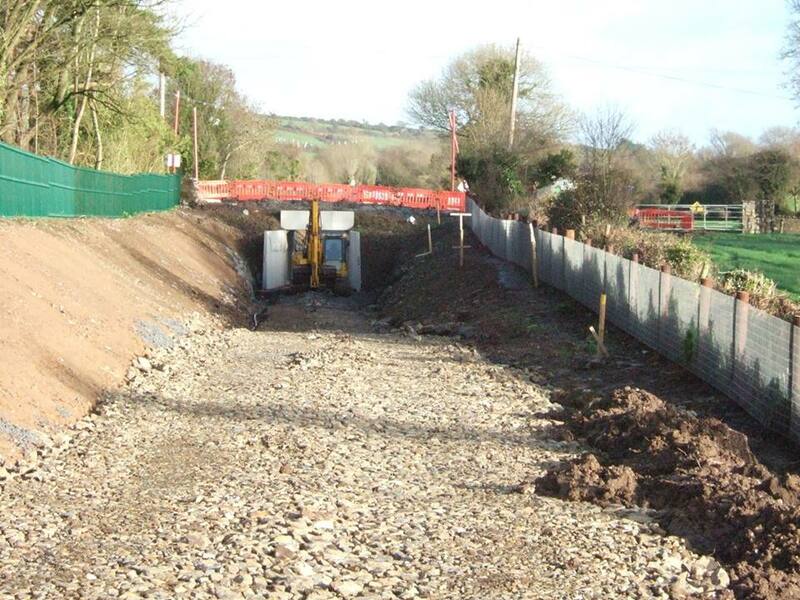 Since then, CCC has developed the almost 2 square km site into the Ballincollig Regional Park, and in recent years has built pathways, pitches and play areas, and begun to clear some of the canals. However, this is only the tip of the iceberg. This area, if comprehensively developed, could become another of Ireland’s top tourist attractions. It would cost millions, as I’m sure the Waterford Greenway is costing, but the rewards would be substantial, not least a heritage for the next generation. Perhaps WCC would pay us a visit? Looking forward to a spin on your new cycleway. We are planning to go to Waterford in the next few days and were wondering if there are bicycles available for hire, and if so what is the backup service like ? Are there shuttle buses for your return back. ?